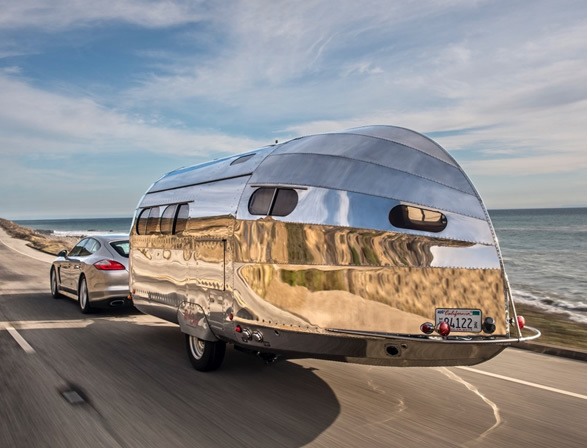 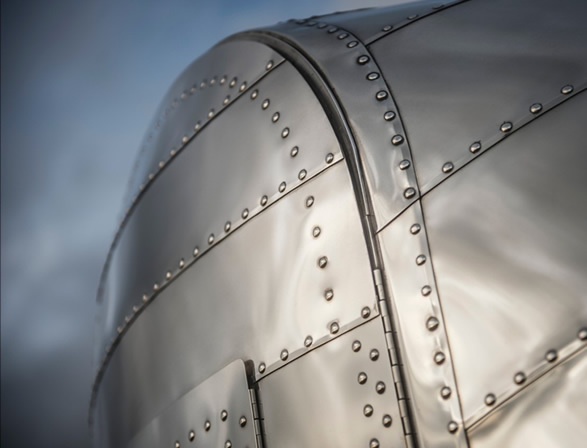 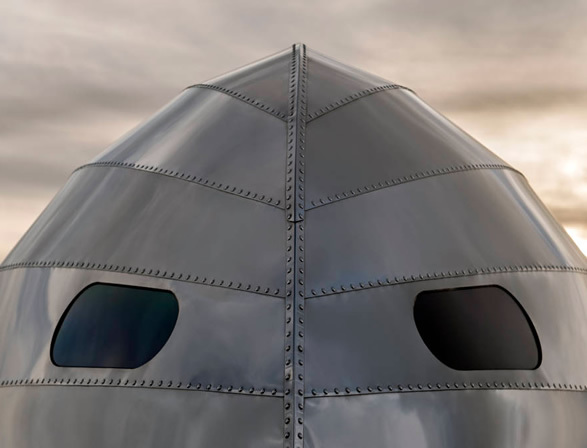 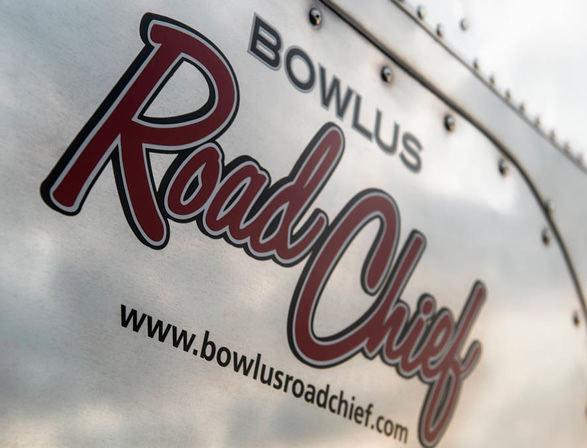 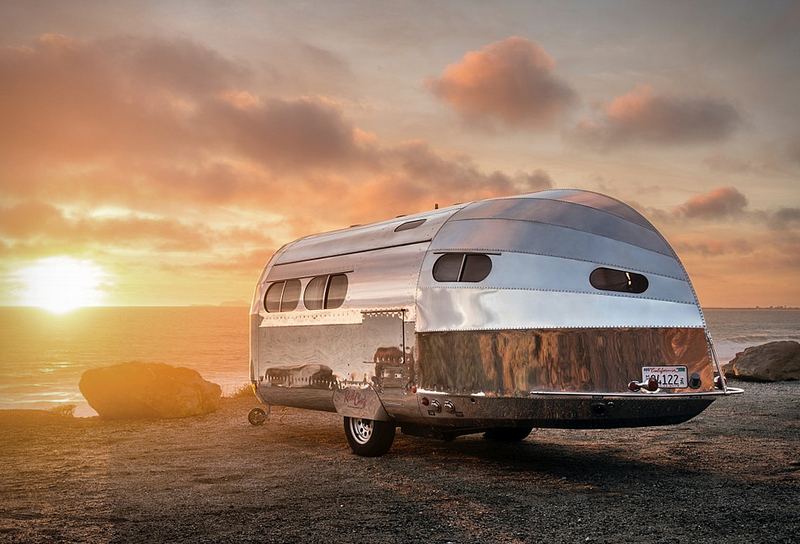 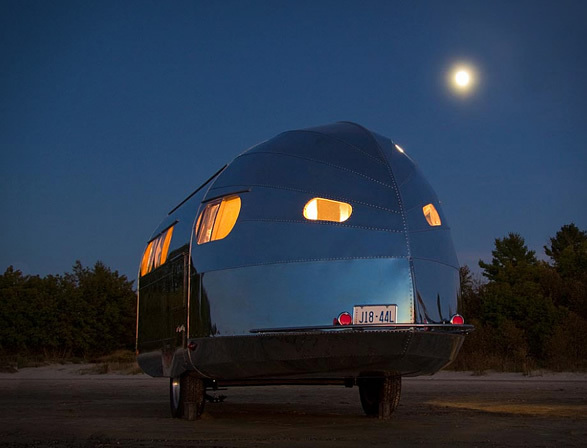 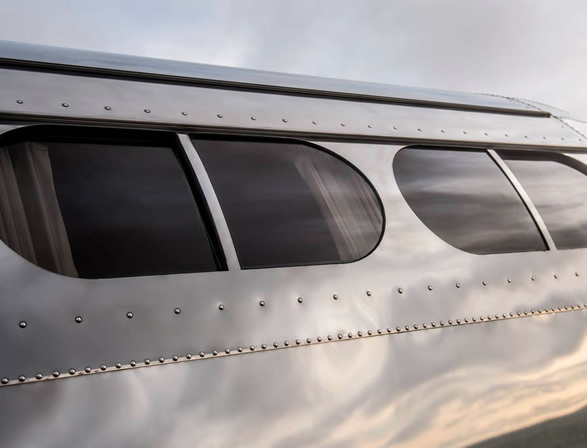 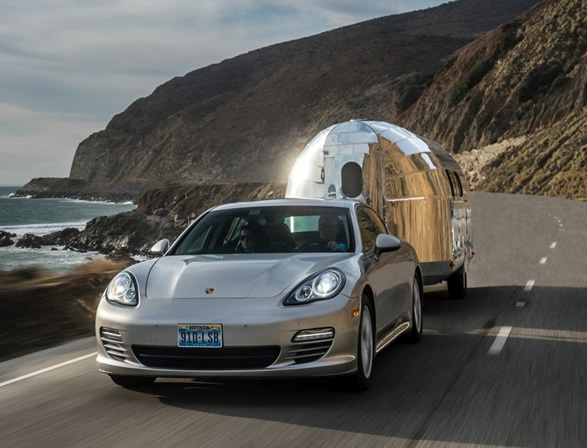 Airstream trailers are cool, but the Bowlus Road Chief is even cooler, and it’s coming back! 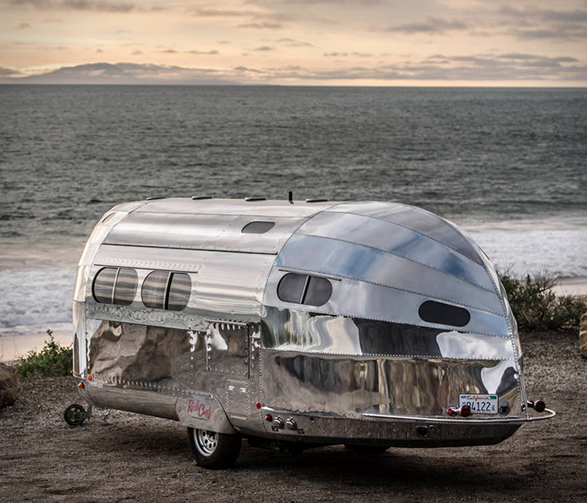 The original Road Chief dates to the 1930s, and only 80 were built before World War II, but now the company is back with the impressive Limited Edition Lithium+, a beautiful trailer with a vintage vibe, but with a thoroughly modern inside, and features like Wi-Fi and solar panels for complete off-the-grid operation up to a week. 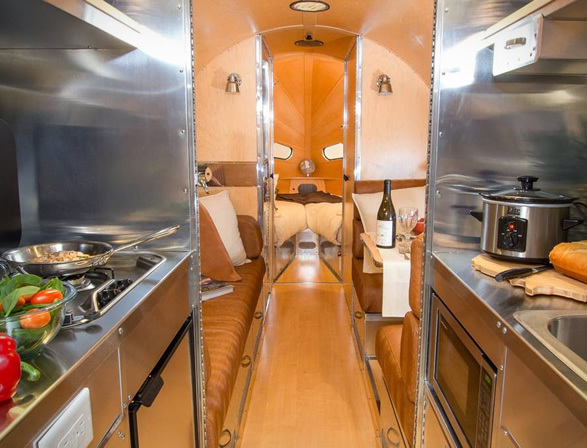 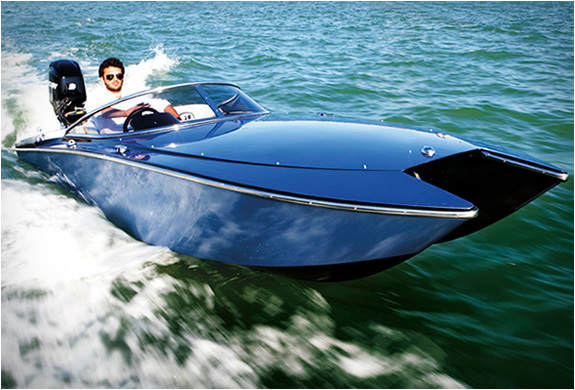 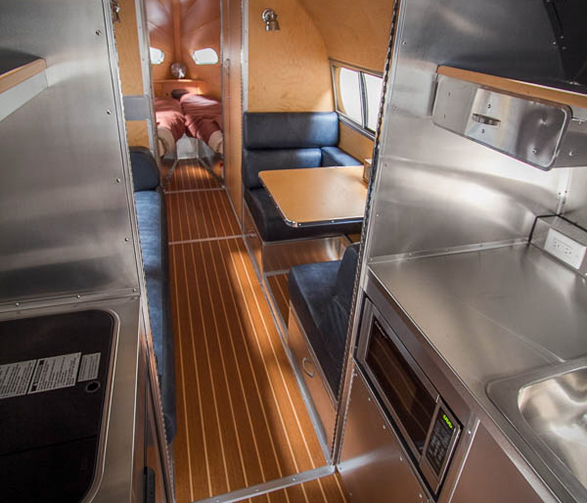 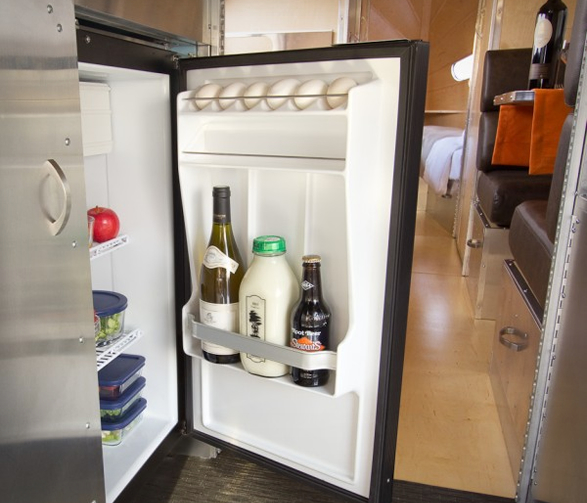 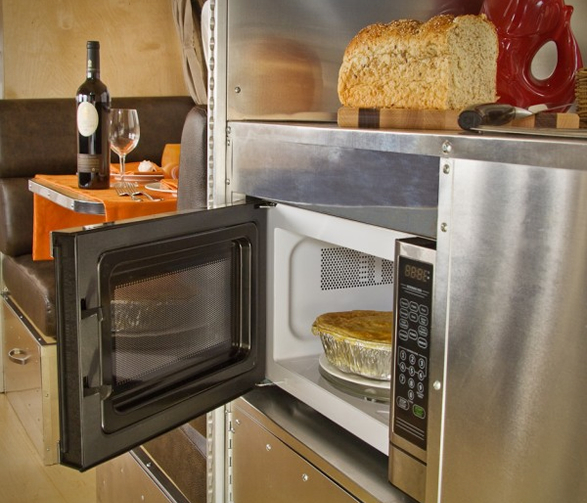 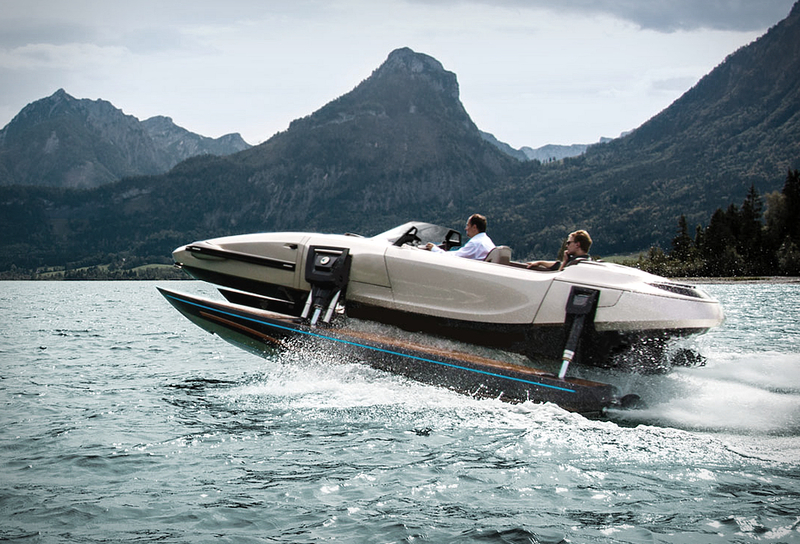 The unique camper also boasts a full bathroom, king-sized bed, dining table for two, armchairs, latch points to carry kayaks and paddle boards, and a full kitchen with stainless-steel countertops, a marine-grade fridge and freezer and an Italian cooktop. 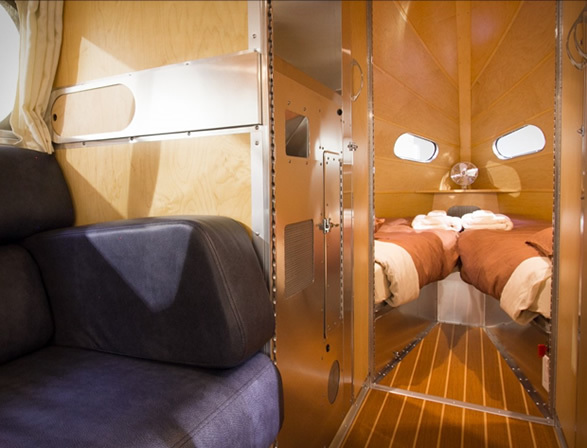 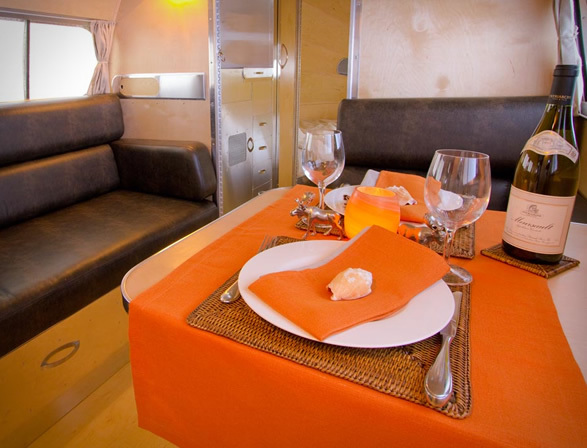 The whole interior, down to the bedsheets, is fully customizable.